Julian’s Appliance Centre are happy to announce that we are now a specialist seller and repairer of Gaggia appliances and coffee machines in Geelong. 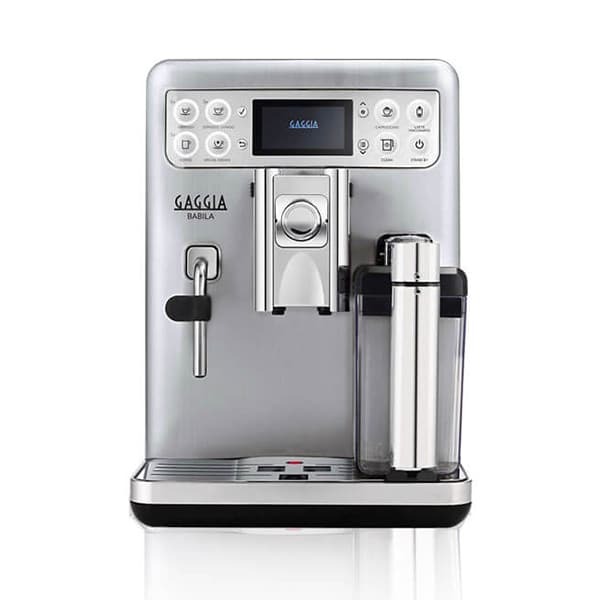 When it comes to high quality coffee machines for homes and businesses, you cannot go past Gaggia Milano. 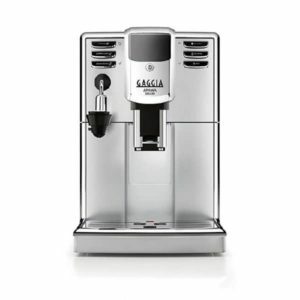 Gaggia Milano are the creator of prestigious and world-renowned coffee machines born from a love of coffee, stemming from one man’s journey to create the most refined and rich espresso possible in 1930’s Italy. 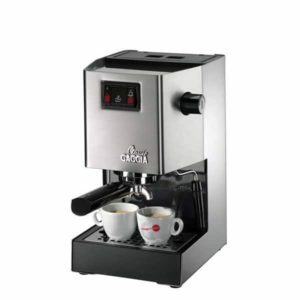 Gaggia coffee machines are a product of a long-standing Italian espresso culture that has thrived in many of the multicultural areas around Australia. When it comes to authentic espresso made from premium engineering – refined over decades, you cannot go past Gaggia coffee machines. All of these models (pictured below) give you the experience of having your own personal barista inside your own home, with a variety of special features that cater to your coffee needs. Whether you want an easy to use model that gives you great tasting coffee at the touch of a button, or a machine that puts you in full control of everything from the aroma to temperature and the level of froth, you can find the perfect Gaggia appliance for you at Julian’s Appliance Centre. 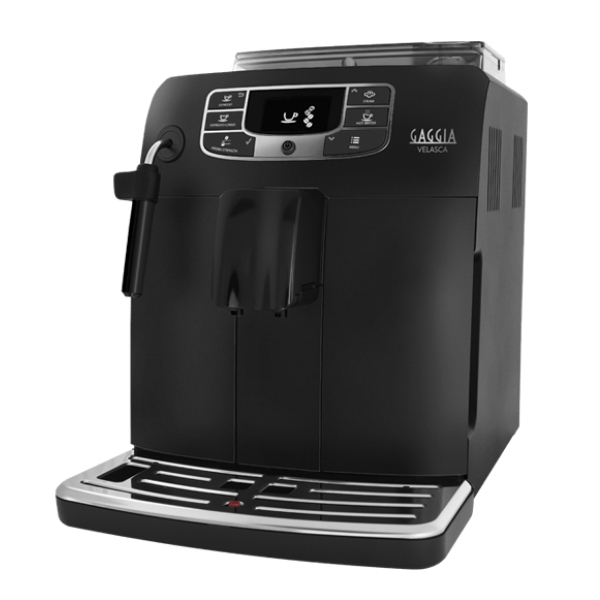 If you have or are looking for a Gaggia coffee machine in Geelong then Julian’s Appliance Centre has all of your needs covered , from servicing to spare parts, and brand new models. Not only will we sell you the right model for you, we are also on-hand to ensure your model operates optimally for years to come. 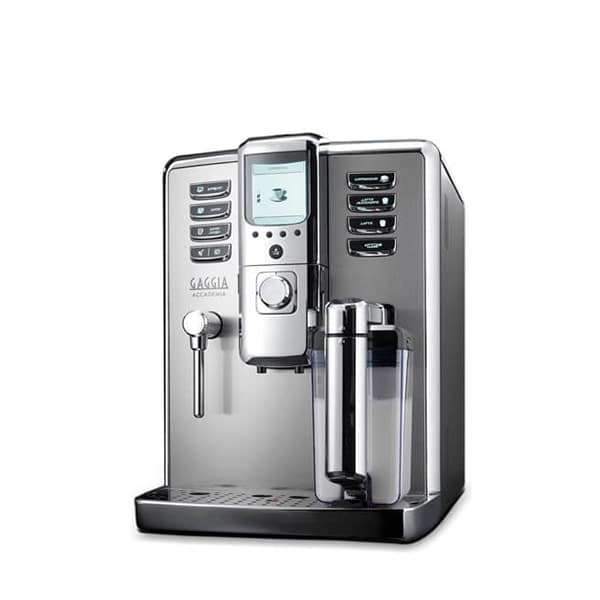 Our team are also the trusted repairer and seller of a range of Nilfisk vacuums, with a range of models for sale.